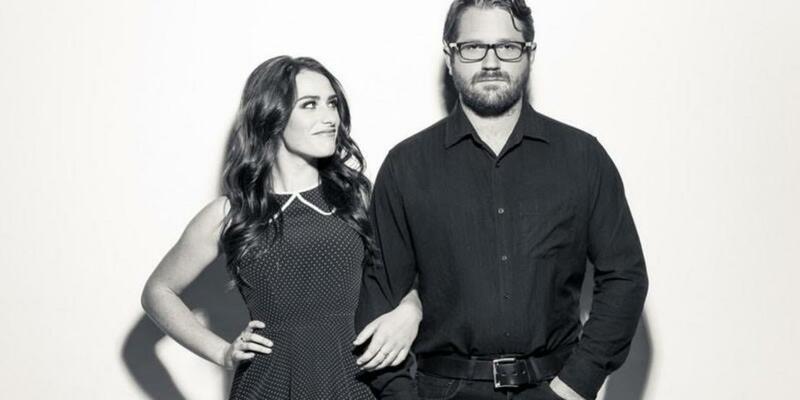 More Info: The Young Fables (TYF) are a country duo comprised of three-time American Idol vet Laurel Wright and accomplished guitarist and vocalist Wesley Lunsford. The act hails from Maryville, TN and calls Nashville homebase. Come out for some great original music with some great covers of your favorite traditional country music. Tap room opens at 3pm–so make it a night!